To pre-order Speed Graphics and Steam 1958! vol. 1 at a discount, please click and download our Speed Graphics and Steam 1958! vol. 1 flyer. Print the flyer and mail the order form portion to us with your payment. 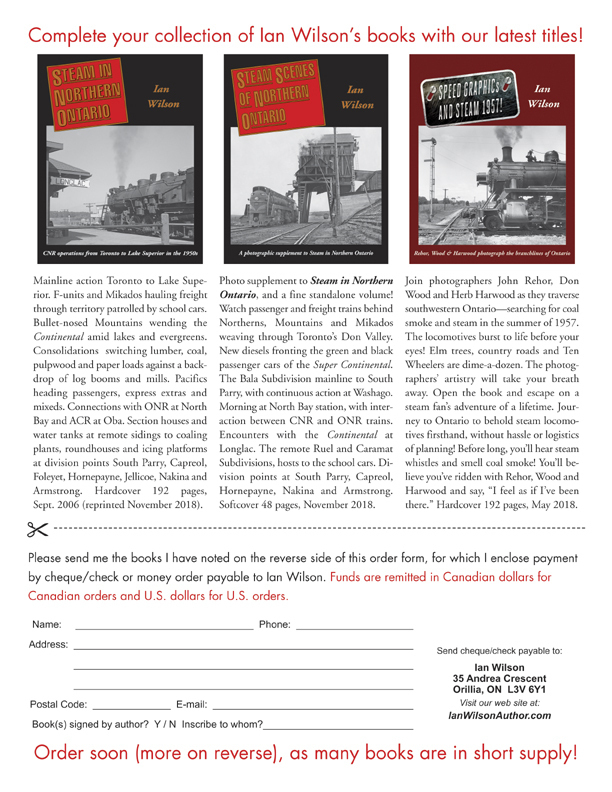 To order existing books by mail, please click and download our books-in-print brochure (two pages). Print the brochure and mail the order form portion to us with your payment. Get the latest news about any releases or re-issues in the Steam series.